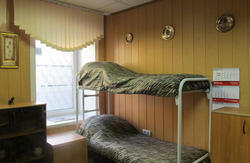 The Cozy Place is a lovely hostel located in the heart of St. Petersburg. 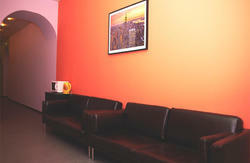 Different tourist attractions and famous sights are located just few minutes walking from hostel. We offer private and dorm rooms for male and female. All rooms are equipped with TV, wardrobe and tables. 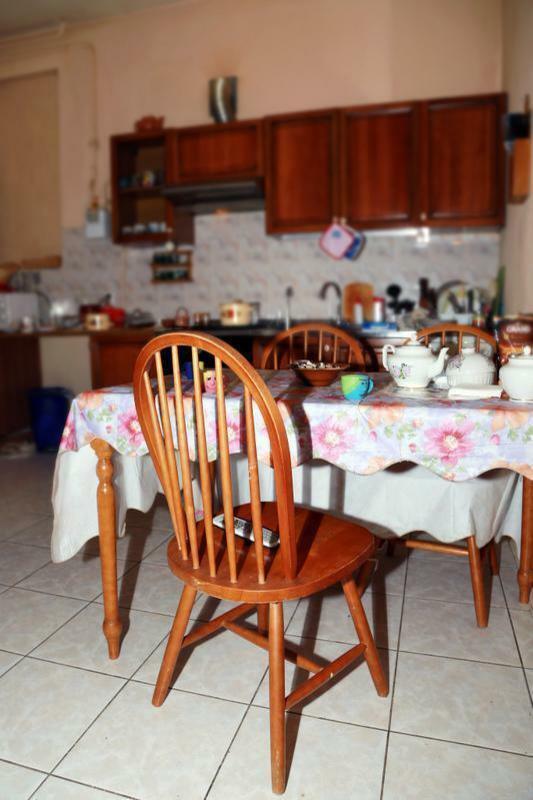 The breakfast is not included, however we provide coffee/tea making facilities and also there are cafes outside the building just couple minutes away. This is a non smoking hostel. There are no pets allowed in the hostel. All the prices are set in Russian Ruble. From the metro station 'Admiralty' turn left towards Admiralty. Carry straight for 200 meters until the Goroxovo street and in 100 meters you will see our hostel.